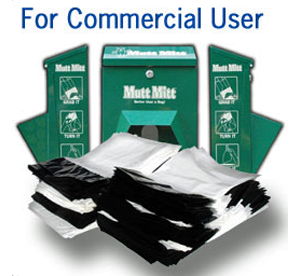 Mutt Mitt® established 1989, is the oldest supplier of dog waste stations and dog waste bags in the USA. Our pet waste stations are field proven for the past 28 years. We know, from real experience, how to build a dog waste station that lasts. 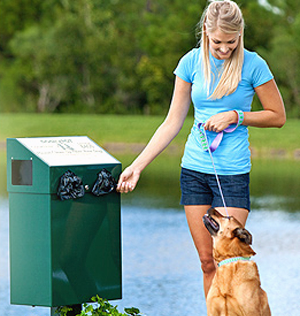 There are thousands of Mutt Mitt® dog waste stations in use, nationwide, providing reliable and cost-effective solutions for managing dog waste and increasing clean-up compliance. When you select a pet waste station made by Mutt Mitt®, you're getting our 28 years of know-how in each station. Outdoor Pet Drinking Fountains / Pet Fountains by Most Dependable Fountains Inc. set the industry standard by manufacturing the very first outdoor pet drinking fountain. Our pet fountain series includes steel, stainless steel and trough style and are available as a standalone unit or as an attachment. 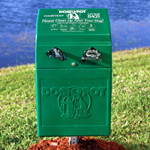 DOGIPOT's® DOGVALET® is an all-in-one unit with a pick up tool and trash receptacle conveniently combined. It’s available in aluminum and poly models, and works great in dog-friendly areas that do not require signage. Artificial grass infill is used between grass blades for lawns that aren't real or artificial. Infill is spread down into the turf fibers to help the blades of grass stand up so they don't have a flat appearance. It also protects the grass backing from ultraviolet rays which could eventually cause damage and void warrantys. Some artificial grass infill options are silica sand, or rubber. 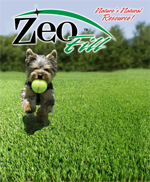 ZeoFill can be installed below or on top of all these infill options to help control the odors. 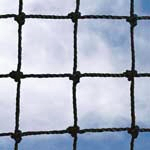 Nixalite is the leading manufacturer of effective and humane bird control products. Our quality products are designed to solve the toughest pest bird problems. Established in 1950, Nixalite is a third generation family owned firm with over 150 years of combined experience in bird control. 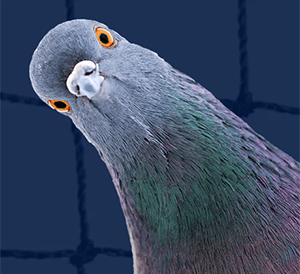 We are the most respected and trusted company in the bird control industry. Nixalite's 24,000 square foot manufacturing and executive facilities are located in East Moline, Illinois. This is where the hand built Nixalite machines turn high grade stainless steel wire and strip into the best bird and climbing animal control system in the world. In-house engineering and machining departments give Nixalite design and manufacturing flexibility that no other bird control company can match. Our triple check quality control system guarantees that each strip of Nixalite sets the highest quality standards in the industry. The idea of the Mutt Mitt originated when a park employee was observed picking up dog waste in preparation for an outdoor event. Our inventor thought "there should be a better way to do that", and hence Mutt Mitts were born. The first Mutt Mitt was sold in 1989. Throughout our years of experience, we have continuously improved our products. Mutt Mitts help protect watersheds. A watershed is an area of land from which water drains into a common waterway. Pet waste increases the amount of nutrients in the water which throws the ecosystem out of balance resulting in excessive algae growth and fish die-offs. Mutt Mitts are sold online at our online store. You can also find them in parks and trails throughout the United States (including Alaska and Hawaii). With our customized printing service we can also create custom Mutt Mitts with any logo or message.